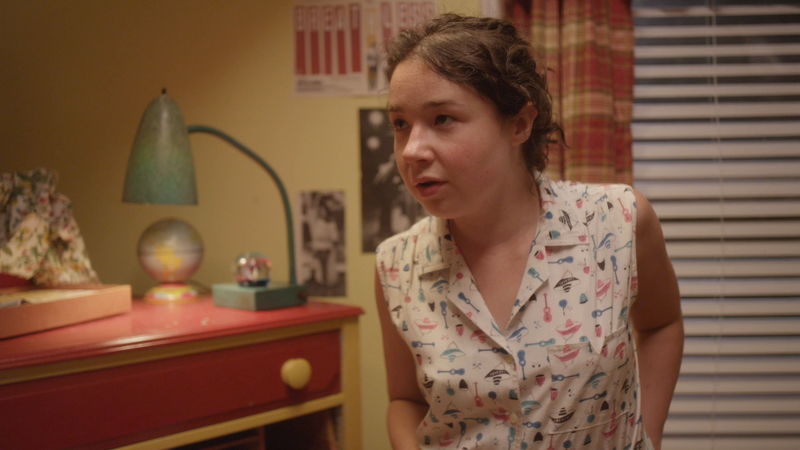 In the summer of 1963, teenage tomboy Francesca (Sarah Steele) investigates the mysterious comings and goings in her father's basement. In a bold move, she crashes his Friday night stag party. What she sees will change her vision forever.